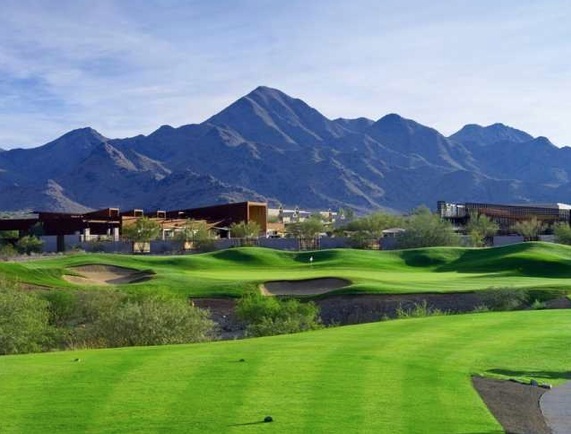 McDowell Mountain Ranch is a large community in North Scottsdale at the base of the McDowell Mountains covering 3200 acres. 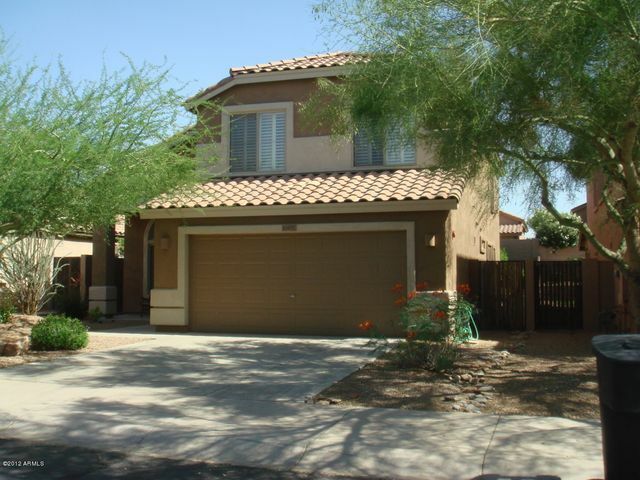 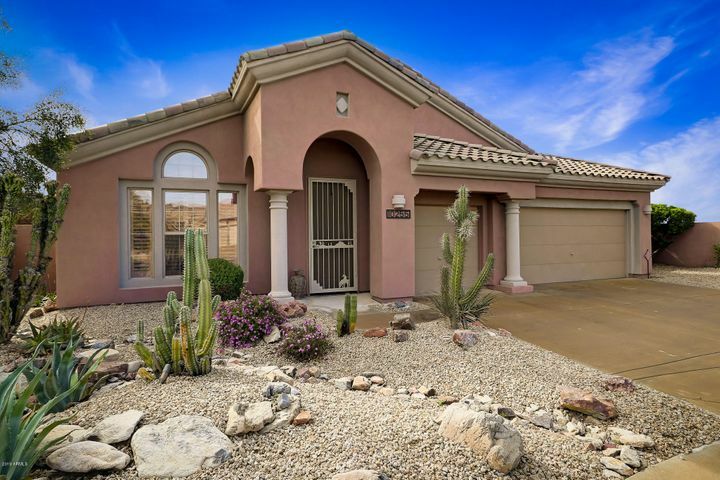 McDowell Mountain Ranch is perfect for active families. 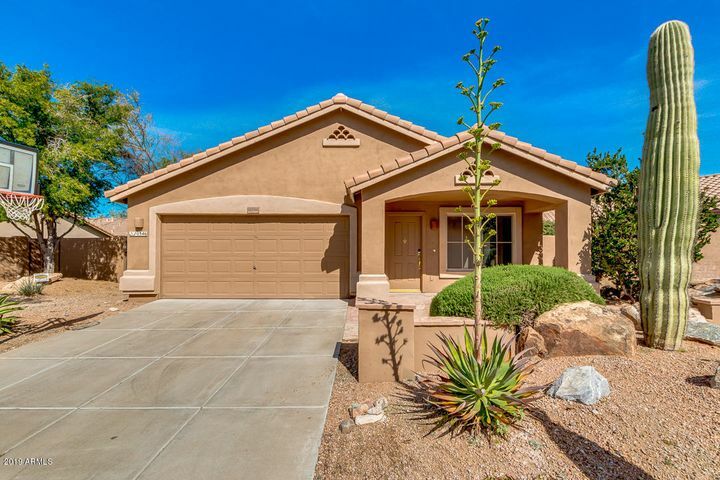 McDowell Mountain Ranch amenities include the community center with two heated pool, playgrounds, parks, tennis courts and miles of walking or bike trails. 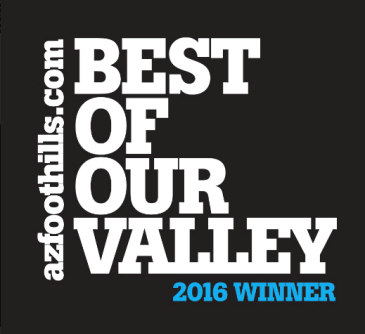 It is also home to the new McDowell Mountain Ranch Aquatic Center, the Arabian Library and next to the McDowell Sonoran Preserve. 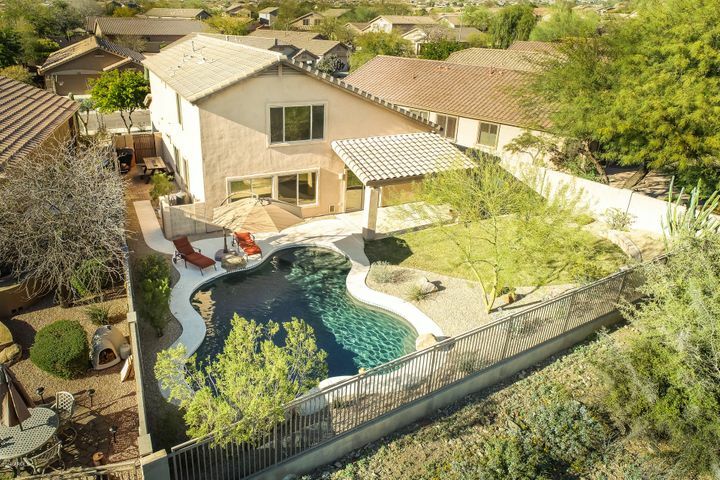 The community is conveniently located just a minute from the 101 freeway. 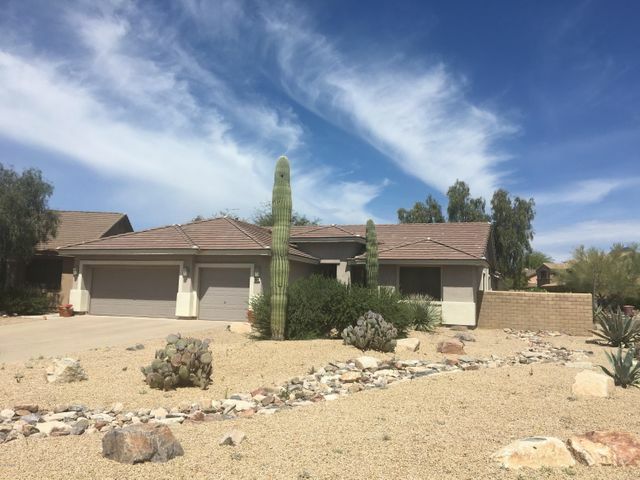 McDowell Mountain Ranch is made up of 26 neighborhoods, built by 14 different builders and has over 4,000 homes. 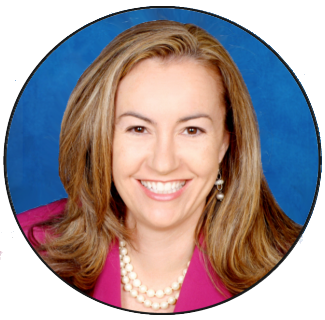 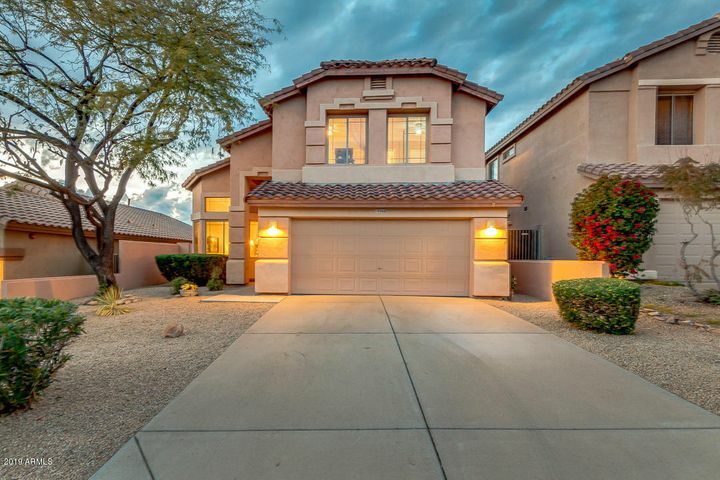 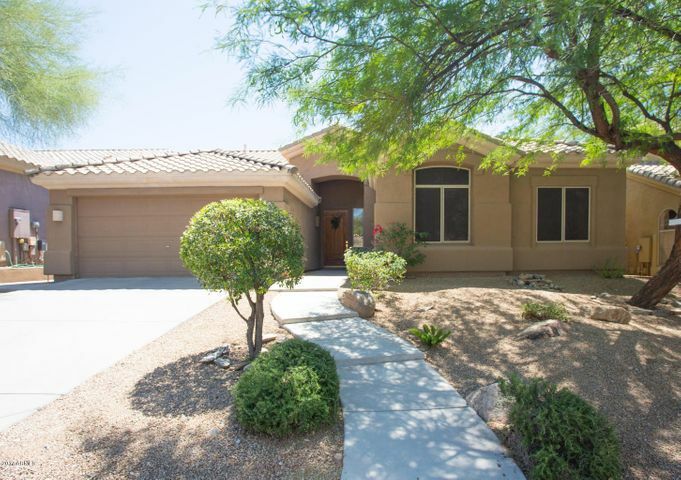 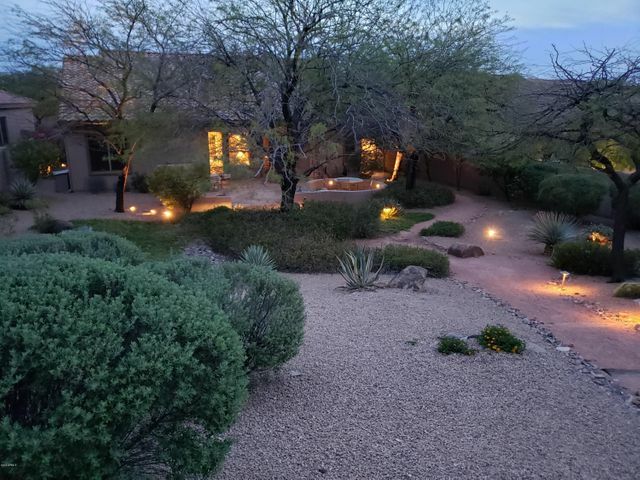 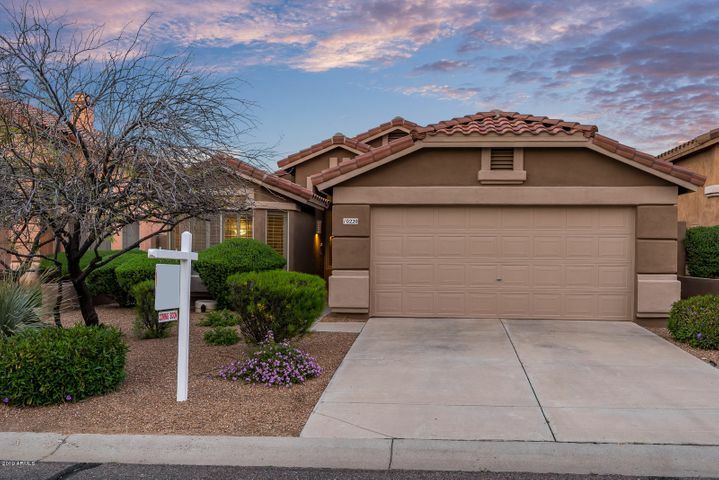 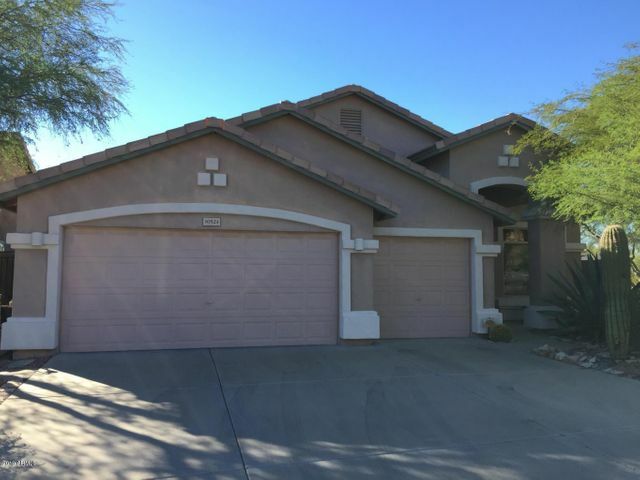 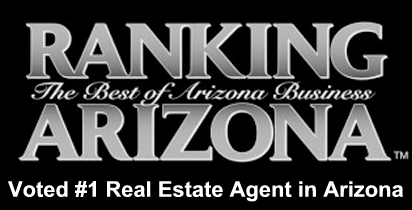 Call Carmen Brodeur at (602) 791-0536 for a tour of McDowell Mountain Ranch or to schedule a showing of any home for sale in McDowell Mountain Ranch.